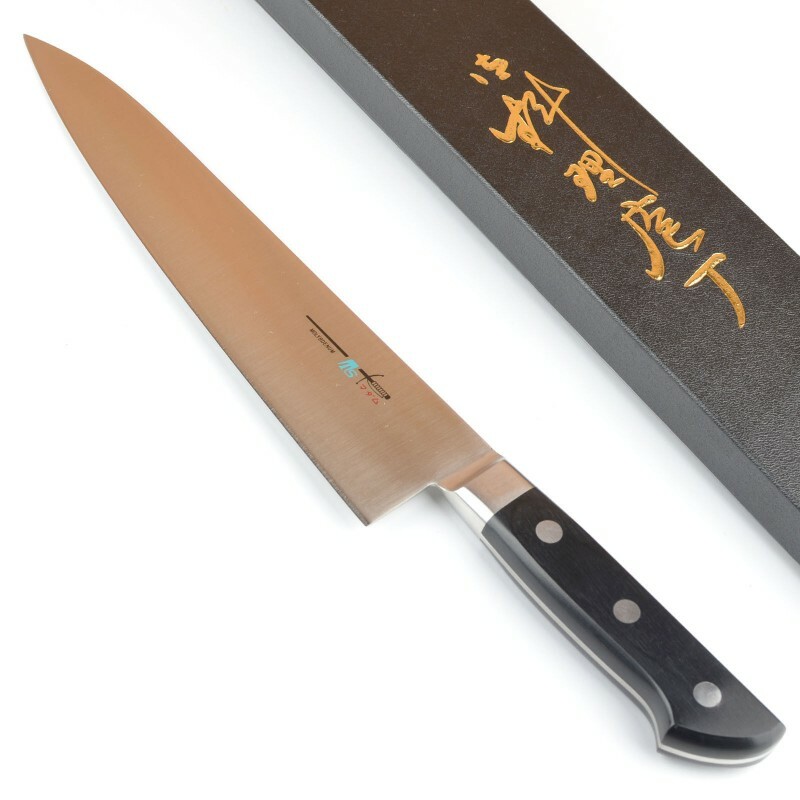 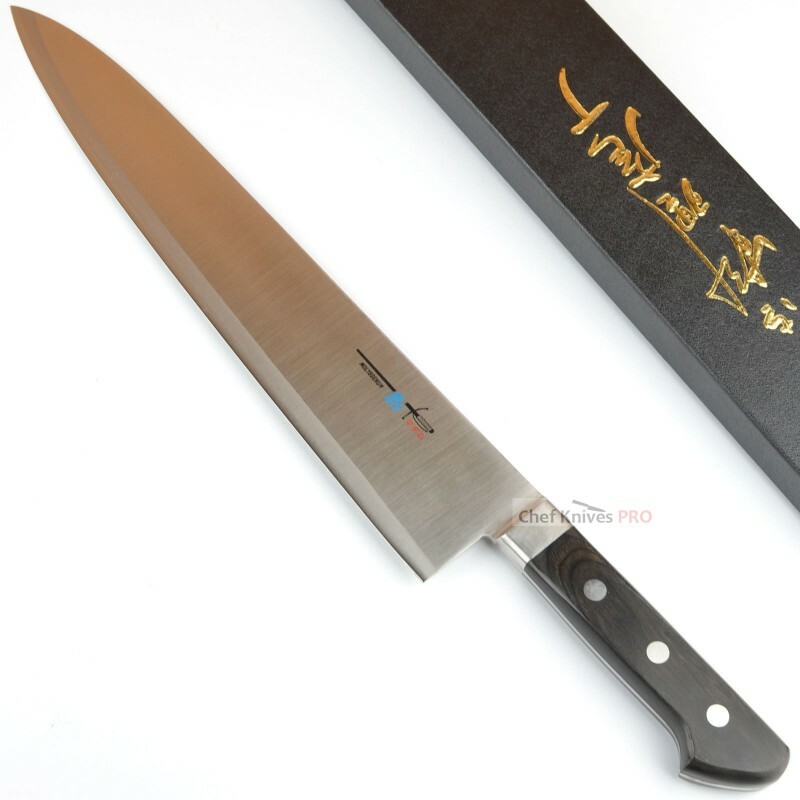 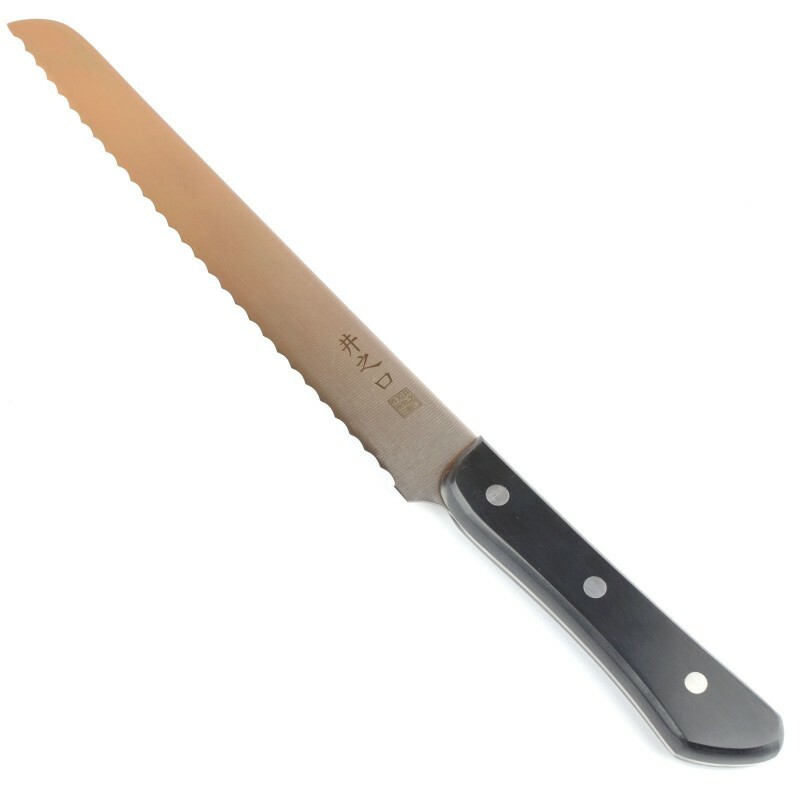 TS Madam is well establish brand in Japan and making very high quality knives in very reasonable price range. 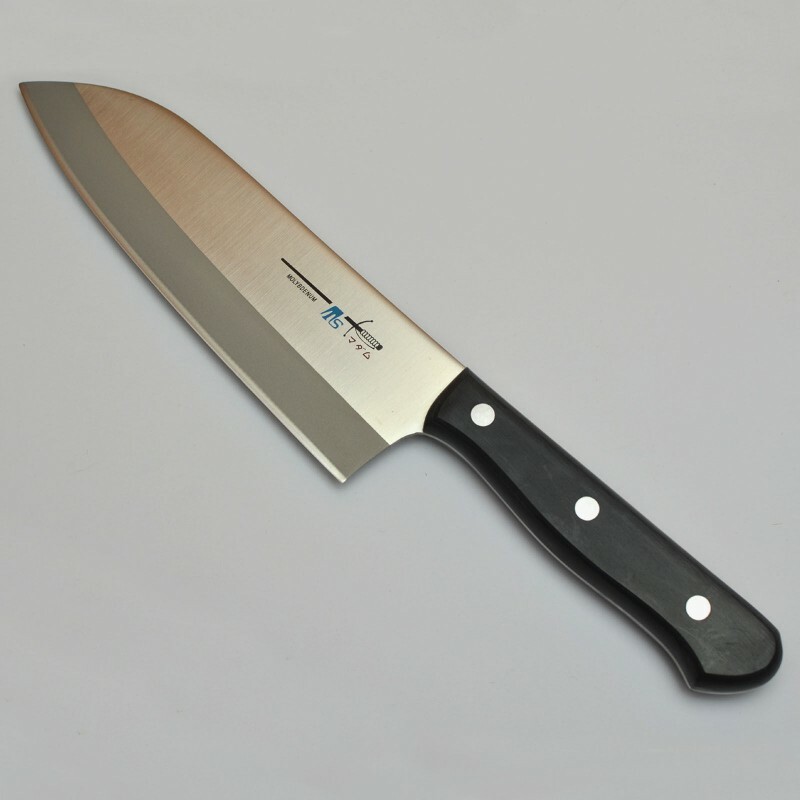 After my visit at ts madam knife factory I was surprised to see that so many established big brands are being made under their roof. 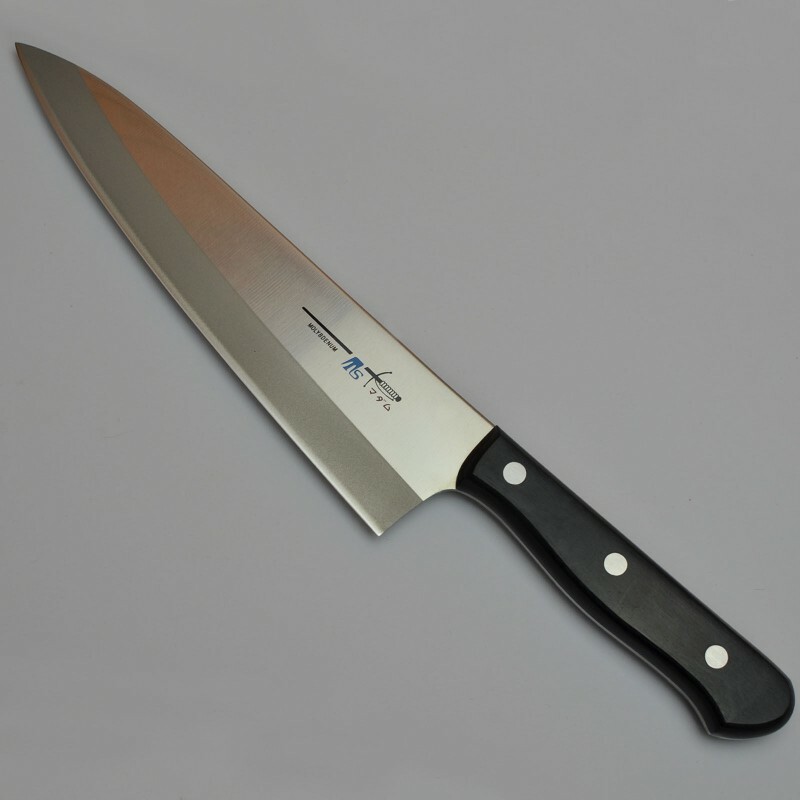 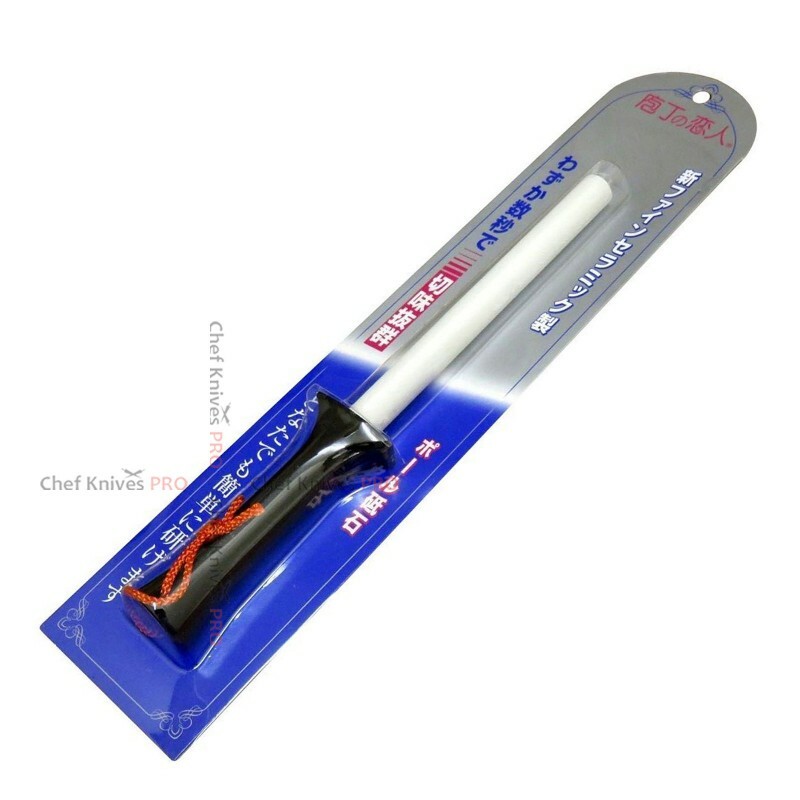 TS Madam AUS-8 Steel 3..
MADE IN JAPAN /HIGH QULAITY ALUMINA CERAMIC RODTotal length : 245mm (9.6")Sharpening rod length : 14.. 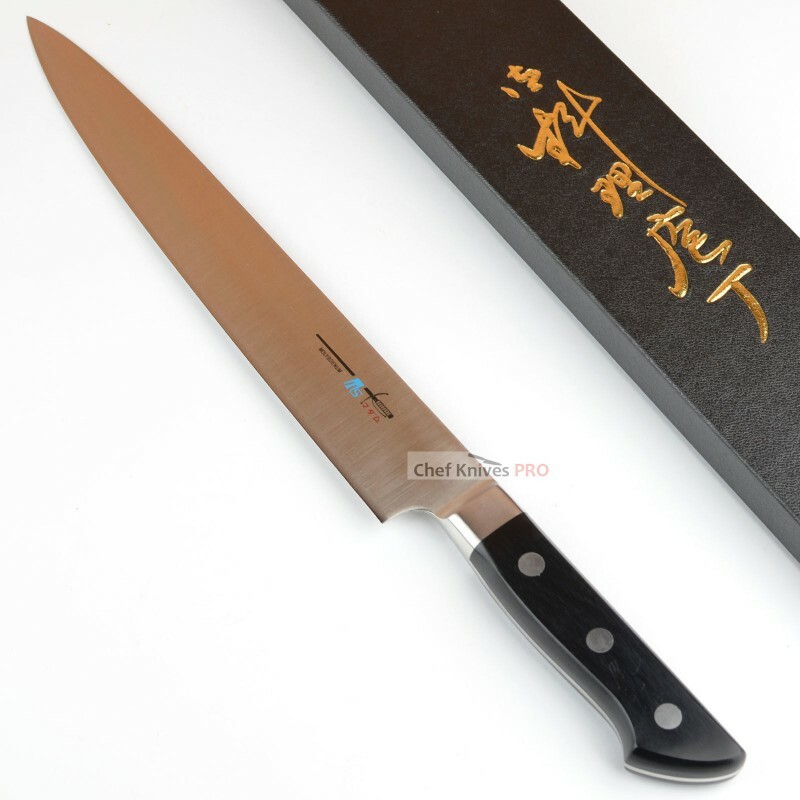 Item Condition : Brand NewBrand : TS madamType : Chef's KnifeTotal length : 430m..